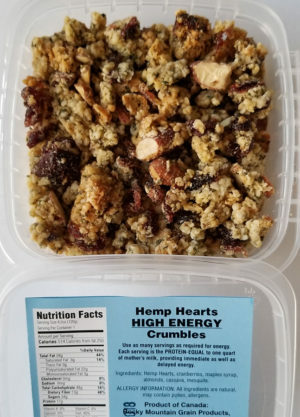 Hemp Hearts™ Tools and Programs for Rapid Weight Loss Without Hunger While Restoring Body Tissue Health and While Restoring Digestive System Health. 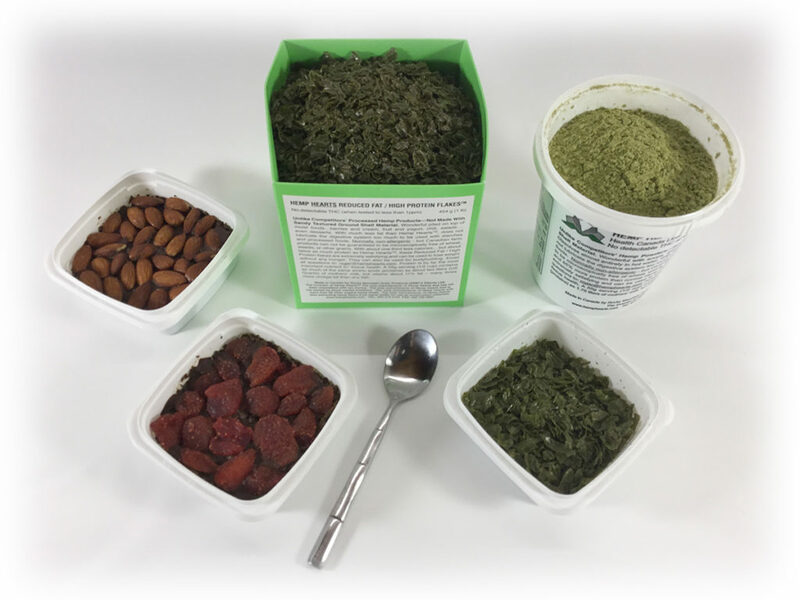 Kit only includes Hemp Hearts™ products with reduced oil content (less calories) and therefore with much more Hemp Hearts protein for longer satisfaction and for amazing improvement in body tissue health. 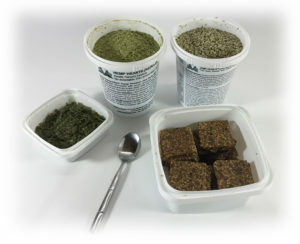 Lose one pound per day without loose skin. 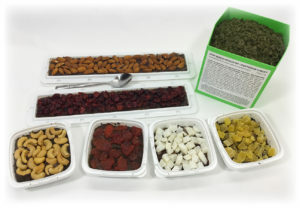 2 Weight Loss Desserts (From 18 choices of these 500 calorie meals that each satisfy for 8 hours. 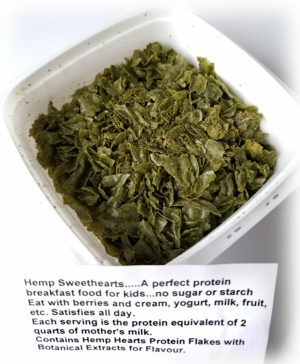 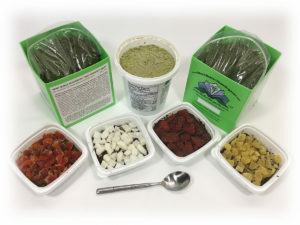 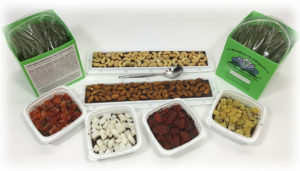 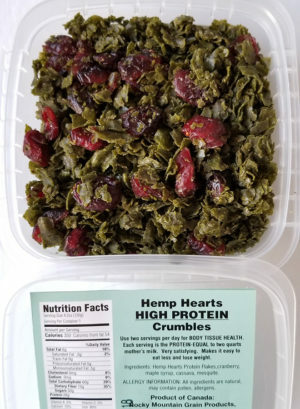 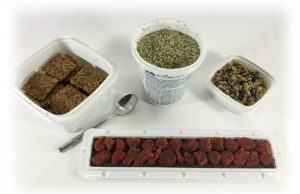 1 lb Hemp Hearts Protein Flakes (Each 2 oz/220 calorie serving, with vegetables, easily satisfies for 8 hours while providing the protein equivalent of 2 quarts of mother’s milk). 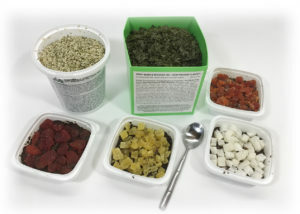 1 lb Hemp Hearts Protein Powder (Each 2 oz/220 calorie serving, usually used in drinks or soups, easily satisfies for 8 hours while providing the protein equivalent of 2 quarts of mother’s milk).